If anyone knows about cold, it’s the Russians. Humans and animals have waged war with vast stretches of frozen tundra for millennial, but what could those warm-blooded mammals possibly have in common with modern heavy equipment? … The answer is starting up on a frigid morning. Is the BIGGEST and performs which specific function? Stop wondering and start reading this great infographic about Mighty Machines courtesy of Fuel Fighter. Every once in a while, someone invents a better handle, better mousetrap, or in this case, a better way of training construction crews. Crane Service Inc. of Albuquerque, New Mexico commissioned ProspectMX of Lancaster, Pennsylvania to generate what must be the definitive infographic about crane operator hand signals. The Crane Operator Hand Signal Guide uses simple animation to demonstrate the proper way of assisting crane operators from the ground in the heavy equipment industry. In a world where technology is reshaping personal and business relationships, MachineryLink has joined the sharing economy while revolutionizing heavy equipment rentals for agricultural dealers, retailers and farmers. 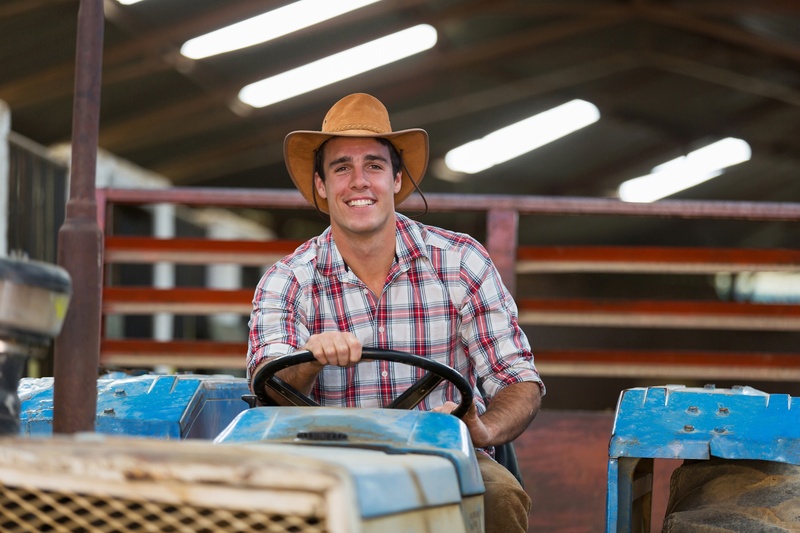 Redefining community, the company is bringing farmers and dealers together from across the US, expanding the range of what one might consider their neighbor while maintaining small town values. 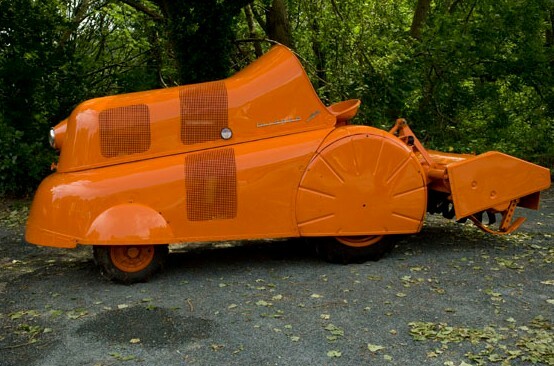 There is good news and bad news for anyone purchasing a forklift. First, the good news: there are dozens of web sites providing advice about purchasing new and used forklifts. Now, the bad news: there are dozens of web sites providing advice about purchasing new and used forklifts. The breadth and depth of online information is truly overwhelming. Researching a forklift purchase is different than researching most other goods. If one searches for “top rated cars,” Google returns 16M results. On the other hand, entering “top rated forklifts” is about as fruitful as looking for “top rated vacuums” — 648,000 and 729,000, respectively. There is also a huge contrast in the types of informational sources. 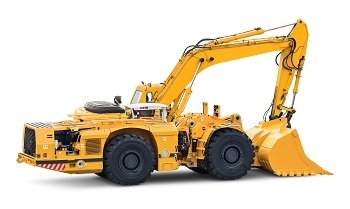 Heavy equipment is probably not the first thing that comes to mind while considering tourism, sports or groceries, but that equipment certainly plays an active role in each of those verticals. From Snowcats and ice skating rinks to luxury liners and baseball parks, heavy equipment saves time and energy while providing an irreplaceable resource to modern business. The use of heavy equipment is so ubiquitous in America today that it frequently blends into everyday life unless it becomes weird like dinosaur-shaped sugar cane harvesters or immeasurable like mammoth coal mining cranes. Furthermore, other industries use it in ways that surprise and delight those having a penchant for popular culture. 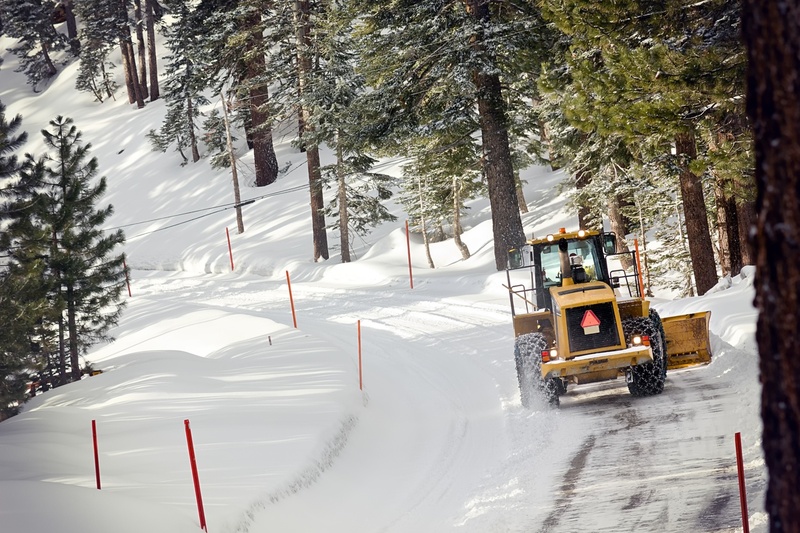 The current warm, dry weather in many parts of the country strikes a stark contrast to the record cold and snow of the 2014–15 winter, giving heavy equipment operators in those areas extra time to finish projects before the inevitable. Here in Sonoma County, however, the predicted precipitation from El Niño has parked big machinery until spring. 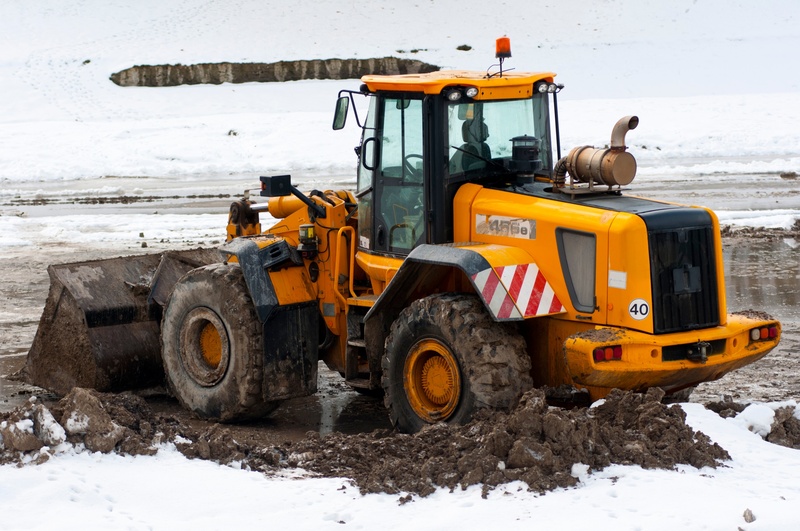 Whether one is a heavy equipment dealer in an area that is presently undergoing wet or dry conditions, now is the time to prepare for next year’s busy season. 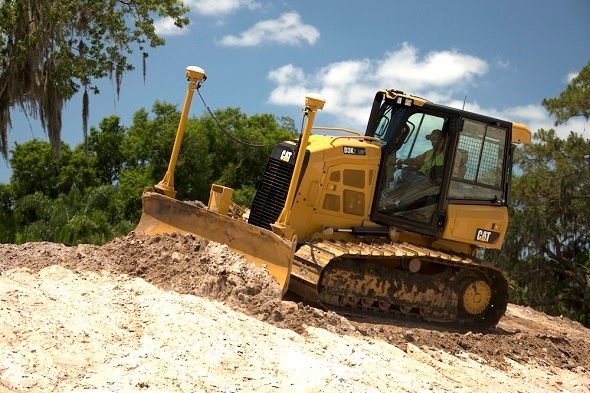 When trying to polish their crystal ball to divine how the Federal Reserve's meeting next week might affect the heavy equipment industry, most pundits focus on the capitalization rate in real estate. Since it's a basic ratio measuring the yield on a real estate investment, it changes constantly with market forces. China devalued the yuan to pump up demand for her exports, hoping the move would arrest a stock market slide that’s hammering regular workers and international investors alike. In July, OPEC increased its oil production to the highest level in three years, driving the price down to a six-year low. The dollar just keeps getting stronger (too much of a good thing), shrinking our Federal deficit to what it was before the taxpayers bailed out Wall Street but also making global sales harder.